At TruGreen, we believe that an effective fertilization and weed control program is the cornerstone to every healthy lawn. We offer clients a multi-step lawn care solution that launches in winter and runs through fall for best results. 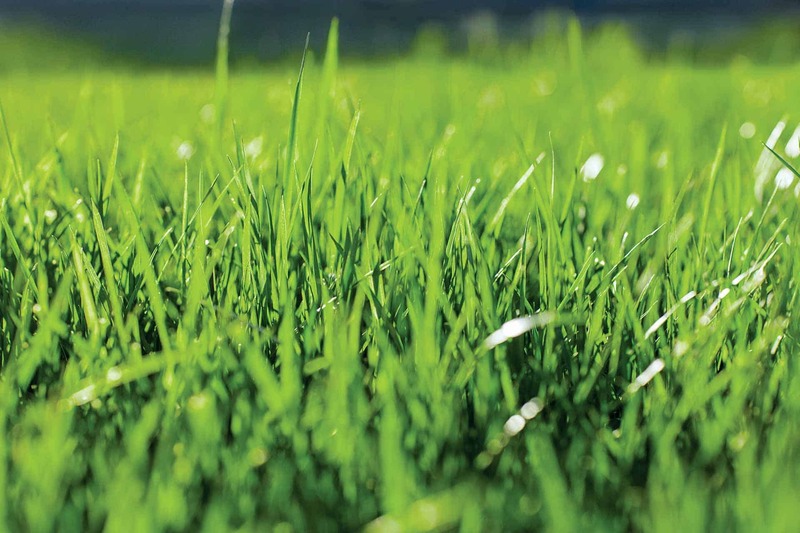 Our lawn care specialists will develop a personalized approach based on your property needs to introduce vital plant nutrients, reduce unwanted weeds, and achieve gorgeous, estate-quality grass. Your trees and shrubs do more than just boost exterior curb appeal; these large plantings can contribute to the overall strength and vitality of your entire property. Our annual program utilizes dormant oil, seasonal root zone fertilizations, insecticides, and disease treatment applications to protect your trees and shrubs and encourage new growth. Weeds can suffocate the healthy plants in your exterior beds and gardens. TruGreen's flower and bed maintenance program uses a carefully crafted strategy of pre and post-emergent herbicides to control existing weeds and prevent future weeds from destroying your flowers and ornamental plants. Extensive soil compaction and thatch can suffocate your lawn and plants. TruGreen's core aeration services remove soil plugs from your grass to introduce essential surface microbes and increase food, water, and air distribution for a lawn you'll love. Tired of unwanted bugs and insects showing up at every outdoor event? We can help. Our innovative pest control services target fleas, ticks, spiders, mites, grubs, fire ants and more to reduce pest populations and minimize their impact on your lawn (and your guests). These dreadful parasites don't just cause painful, itchy bites – they can also pose a serious health threat to your loved ones. TruGreen’s customized mosquito solution treats a 50-foot perimeter around your property for just $50. Our monthly treatments can minimize mosquito infestations to help safeguard your family from the ever-growing list of sicknesses transmitted in just a single bite. TruGreen partners with business owners in every industry to develop innovative commercial maintenance solutions for optimal turf performance. In addition to our standard list of services, we also provide our commercial clients with extensive vegetation control strategies based on site requirements for regulatory compliance. At TruGreen Midsouth, we strive to deliver maximum value to our clients at all times. We currently offer various new client, prepay, and Easy Pay incentives to show our appreciation for your business. Ready to get started? Contact the team today to connect with a live service representative. Be sure to ask about our current lawn care program promotions when you do! TruGreen Midsouth is a family owned franchise of TruGreen - the nation's largest and most comprehensive provider of lawn and landscape services - with locally operated offices in Baton Rouge, LA and Tupelo, MS. Our customized lawn care services will be tailored to address your lawns specific needs throughout Louisiana and Mississippi. Professional, thorough, knowledgeable - an employee who seems to enjoy his job! Top notch professional company. Highly recommended. The service is Awesome, they care about their customers. My lawn is looking much healthier.